A nice little surprise in the post today from @documentally. 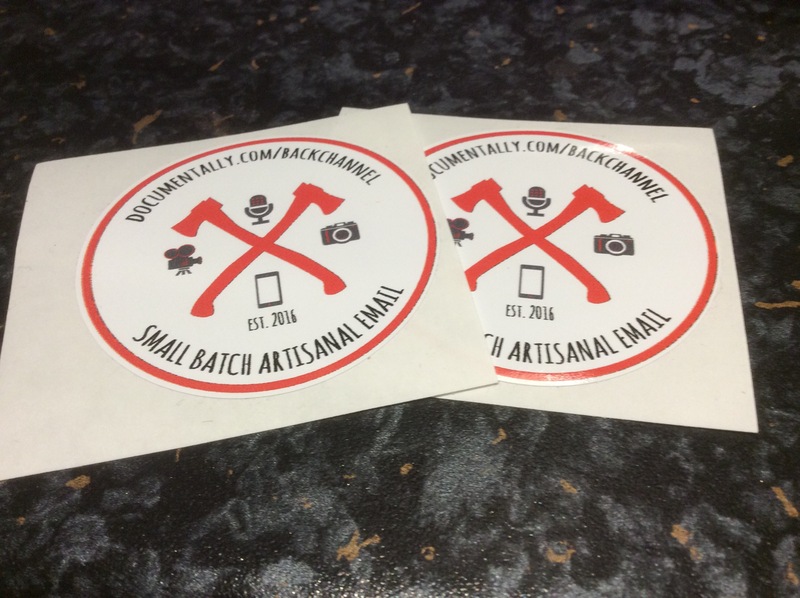 This entry was posted in Life and tagged @documentally, backchannel, newsletter, stickers. Bookmark the permalink.